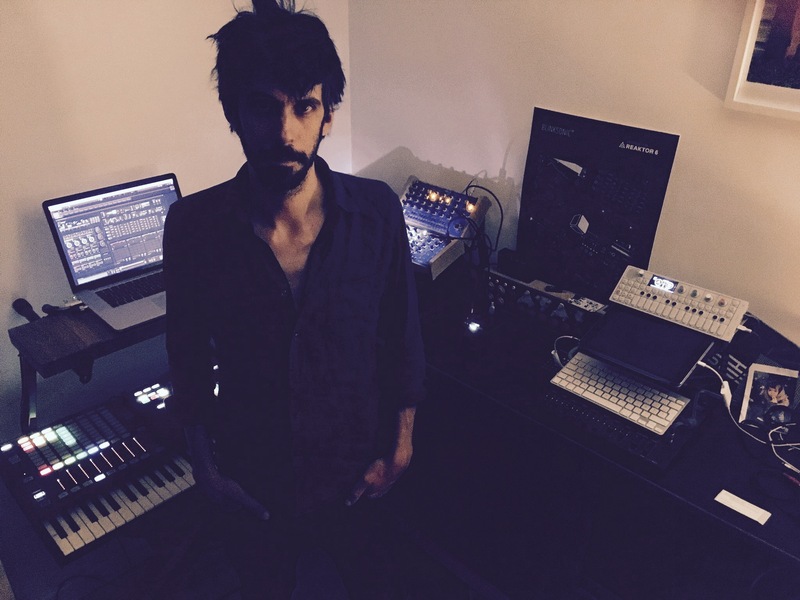 "I am a french electronic musician and a sound designer involved in various projects since 1999. Blinksonic is born from the desire to share and distribute audio workflow ideas and unique concept of sound banks I found interesting to suggest in all kind of modern electronic production. Before lauching the brand, I started working for 3 years on audio GUI projects. Today, BLINKSONIC° is the conjunction of my work on experimental audio process and the use of graphics to illustrate different sounds environments. The goal is to build a rich library of affordable and inspirational sound contents, with original and playable graphic interfaces. " Sylvain Stoppani, BLINKSONIC° Product owner & designer. 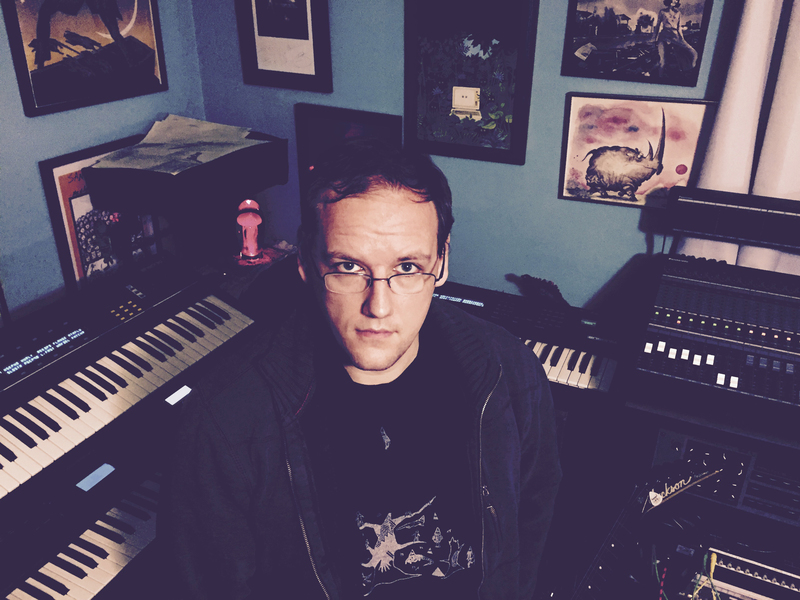 "I work as an audio engineer, sound designer, and occasional composer or teacher for several theater companies and music venues in the California East Bay. I started using Reaktor in college in the mid 2000’s whilst teaching myself synthesizer programming. I was attracted to the huge scope of its library and the ability to mess with its internals, of which both have only increased since the R4 days. 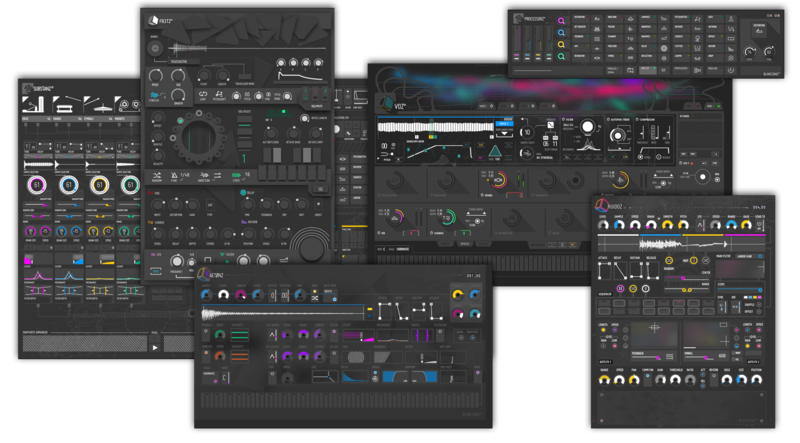 Around 2012 when I started designing sound effects professionally, I largely abandoned Reaktor’s integrated instruments and effects in favor of a more traditional modular approach primarily using Chet Singer’s Ampere set, which I edited and expanded considerably for my own use; Blocks appealed to me as a more advanced iteration of that same concept, so I was very excited to jump in and start making my own. I am probably best known ’round these parts as the creator of the Infinite Phi collection of blocks (which is indeed a reference to Ziltoid the Omniscient), of which I’m intensely proud that the “hello world” project that is my µWave oscillator became something of an early UL classic that’s been found its way into NI videos, a glowing mention on the Modulate This! blog, and several other esteemed builders’ own work." Sandy Small, Lead development and CoreCell Build for PROCESSORZ° v2.